The first time I went to India was 10 years ago. I went with Mr. VE&T, and we did some traveling on our own, we spent some time with some dear friends in Delhi, and we even got to attend the wedding celebrations for our friend's brother. It was quite a trip - we were there for 5 weeks, and by the time we were leaving, I felt like I was finally getting the hang of things. Naturally, we picked up a lot of small souvenirs on that trip - both for ourselves and for friends and family back home. Everywhere we went, people were trying to sell me pashmina scarves and silk saris - but I was completely uninterested. First of all, not vegan. Secondly, just not my style. I'm never gonna wear a sari when I get back home. However, there was something I wanted to bring home. All around me, I kept seeing Indian folks with these giant canvas bags, with advertisements printed on the side, packed full to brim and looped on the handlebars of their scooters, or outside the doorstep, or atop a woman's head. I wanted one of those bags! why didn't I buy all of them??!! I asked my friend, and she wasn't sure where to get one. I asked one of our drivers, and he did not know. And, to be honest, on that first trip, Mr. VE&T mostly stuck to pretty touristy parts of town - and these bags were definitely not tourist items. On the LAST day of our trip, walking along a long street in Delhi full of shops and stalls, I hit pay dirt! I found a stall selling the bags I so dearly wanted. With no haggling at all, they cost 40 rupees each, which was about $1 at the time. I got a couple for myself and a few for gifts. These bags are so downright amazing. At first, they had a plastic coating inside, which was great for wet produce from the farmers market. Over time though, that coating is only partly intact. I use these bags ALL THE TIME. I use them to go to the farmers market and the grocery This adorable pink bag with a fancy lady tamarind is my favorite and gets the most use. This year, the handles finally started to fray, and my most industrious mother sewed on new handles for me. You probably can't tell from this picture, but this bag was packed FULL today - I know for a fact that I've loaded these bags up with at least 30 pounds of produce, with no problem at all. They are real workhorses. This one is also tattered and softened with age and use. I like that the only words in English on this bag are "For Vitality" and "with 3D hologram" - ha ha! Whatever this product it, it's clearly working because that couple looks super stoked. Today this bag held all my goodies from Trader Joe's for me. The market streets in India are truly one of my happy places. colors! faces! people! humanity! activity! hustle and bustle! As you can see, my bags are showing their age. So, last time I went to India, just a few years ago, I really wanted to restock. However, my bags were hard to find! Everywhere I looked, I kept finding cheaper plastic bags that clearly weren't built to last in the same way. I searched and searched! I cannot tell you how many bag stalls I went to. I was truly on a mission. That was my 3rd trip to India, and by now I feel much more comfortable and at ease ... and happily penetrated far from the touristy zones selling pashmina scarves - until finally I found one bag shop with a few bags the way I like them. I bought the few they had... just to have on hand for the future. 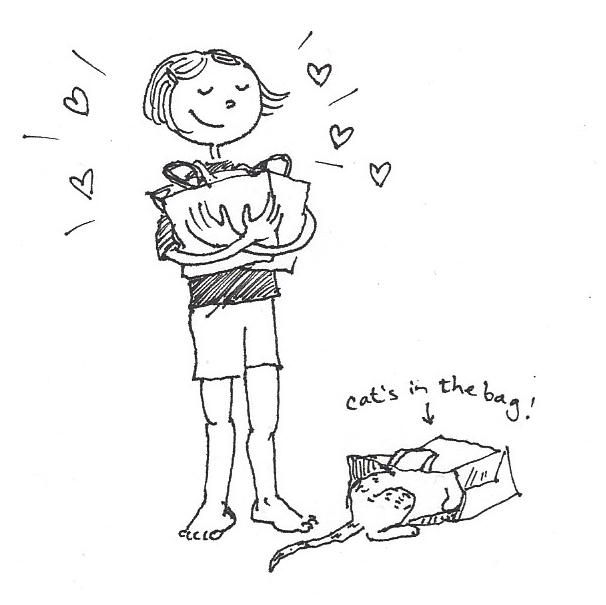 In fact, a couple of years ago, my mom's car was stolen - and later it was recovered, but the meanies had thrown out all the stuff she had inside it : including her Indian shopping bags! As a true testimony to the merit of these bags, she told me that of all the things she lost from her car, it was the Indian shopping bags that she missed the most. Luckily, I had my new purchases stashed away, so I was able to give her a replacement. 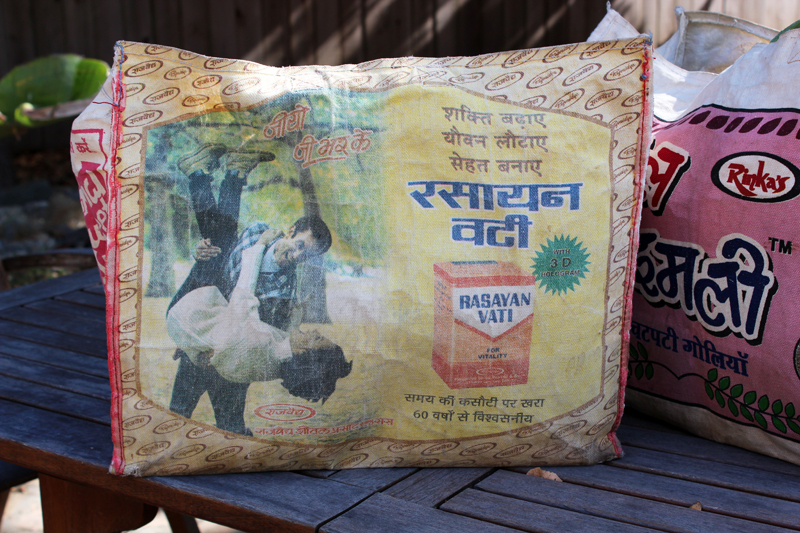 This darling bag is from my last trip to India, and I just adore how much those two are in love with each other. I also love that in small print underneath, there is a health warning about how this mouth freshener might be harmful to your health. A mixed blessing! This bag is smaller, but like the others it is super sturdy. It also has a zipper on the top. I mostly bought it because I was unable to resist the charm of that design, and I wasn't sure if the smaller size and the zipper would make it less useful. In fact, it has turned out to be one of my favorites! It's a little too small to help out at the farmers market, but it's great for toting around my paper, folders if I'm going to a meeting, my wallet, or even for a quick trip to the grocery store for just a few items. Today it helped out at the natural foods store, where I just needed some almond milk, tofu, and pistachio nuts. is it weird to love your shopping bags this much? Back when I bought these bags, I knew I wanted one, but I had no idea just how much I would fall in love with them. Nothing like a truly practical souvenir that goes on to last forever. These trusty bags are an essential part of my weekly farmers market and grocery store excursions, and I wouldn't know what to do without them! 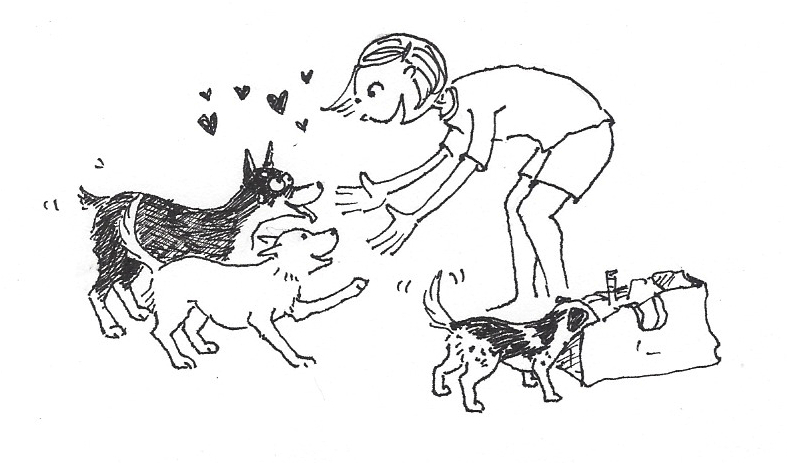 whenever I come home from shopping, all the doggies come running to the back gate. Stevie and Dottie come wiggling up to greet me, but Snoopy puts his nose right in the bag to see what I got. i am in love with your blog! i found it through vegan mofo, and i'm smitten! the dogs! the doodles! the delicious food! the stories! seriously, come be my best friend. Aw!! So fun! I love souvenirs that are useful and you get to see day after day. I would totally want 1, 2, or 5 of those bags too. The advertisements are so endearing. Damn, I use to have a few of those bags! About 10 years ago a friend came back from India with a bunch, super bright and colorful tigers and Bollywood stars. They were so durable. I've lost them - or given away- some where in my travels. No weird, I have an extensive tote collection. I love those bags and they are exactly the kind of thing I like to bring back from my travels too. I have about 50 tote and grocery bags from various places and I love them. Hopefully one day I'll be able to visit India and buy one or two for myself and for gifts, who wouldn't want one! 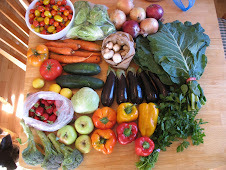 I had a beloved farmers market bag that I used in NYC for years. It molded when I moved to the humid south (it was a jute/hemp type bag). What a nice personal story! My bags are not nearly as nice, and I have broken quite a few with the weight of almond milks and cans of chickpeas... I love that picture of you from when you first bought them! Heather! This is THE BEST! I love learning what's actually written on my bags! SO fun! 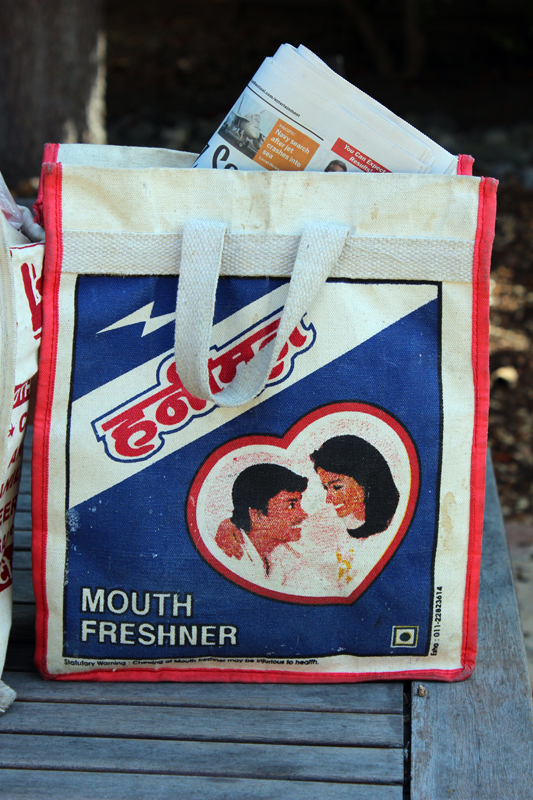 I didn't know my tamarind bag was for candies - or that my mouth freshener was "honeymoon" brand. So excellent! 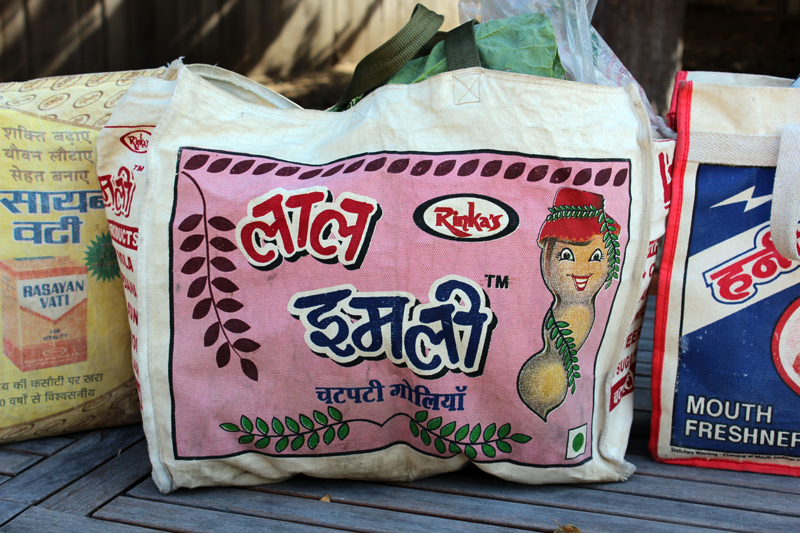 If you can find any of these bags in India, you will be so stoked. I don't have any trips planned, but I almost think of going back just to buy some more shopping bags. Ha ha. I'm glad we could bring you some joy! Did you get the bags at Tulshi Bhag? I liked shopping there too.